Approved by Ministry of Commerce and Guangdong Provincial Department of Foreign Trade and Economic Cooperation, held by Canton Universal Fair Group Ltd, The 18th INTERWINE had a great opening ceremony on 25th last month. 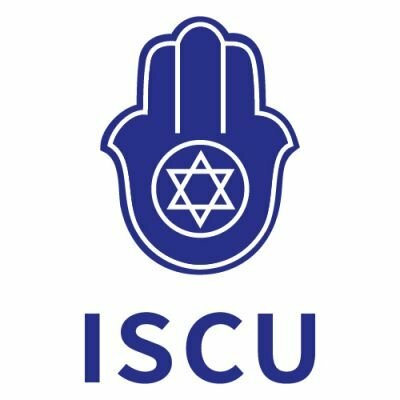 On behalf of the Israel National Pavilion, the known wine brands of Israel Commerce Union attended this exhibition. From May 25th to 27th, 2017, the largest Imported Wine Spirits Exhibition of mainland China--- INTERWINE held in Hall B of Pazhou Canton Fair, gathering more than 1000 enterprises which come from over 70 countries to the exhibition. 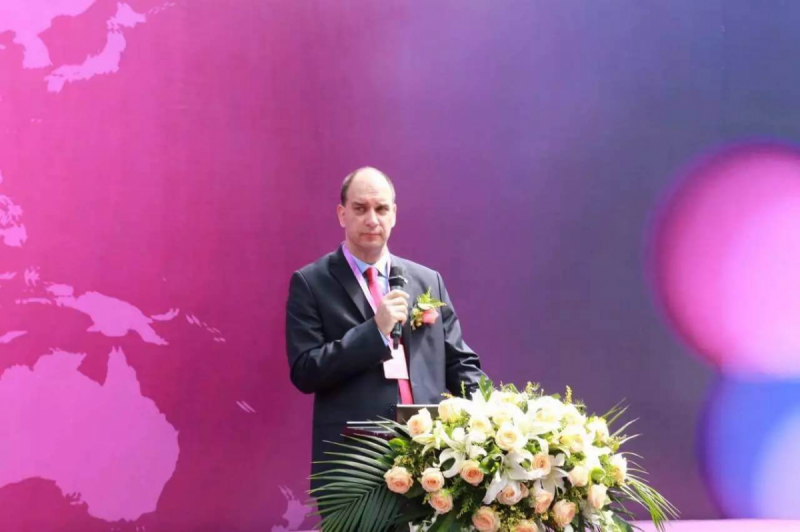 Mr. Nadav Cohen, Consul General of the State of Israel in Guangzhou, was invited to attend the opening ceremony together with other General Consuls who come from other wine-producing countries. Mr. Nadav Cohen was also invited to give a speech and introduce the long history of Israel's wine culture. The prices of Israeli red wine in the market are not low, some of them are expensive, but they are still popular among the world's wine lovers. Why? The reason is that Israel's red wine has abundant variety, providing consumers with plentiful choices. What’s more, each of them has unique favor. More importantly, Israel attaches importance to the cultivation of winemakers. All the Israeli winemakers had to studied specifically enology in Israeli universities. They are responsible for overseeing the entire process of wine making, knowing the characteristics of each type of wine, adjusting the fermentation time of grapes. With skillful methods and experience, they are even allowed to control fermentation temperature and time to ensure the best taste of wine. The rigorous Jewish always insist on lofty standards and high demands in the brewing process. For example, the grape plants cannot grow other crops at the same area. The cultivated land needs to be fallowed for every seven years. The brewing process is almost fully mechanized - the separation, pressing, fermentation, storage and filling of the grapes are completed by the assembly line.